As I have already mentioned previously, I am trying my best to post as an important deadline for my work is getting closer. I believe for a week or two the posts might be a little less frequent. I might be a little unresponsive as the comments go, so apologies in advance. 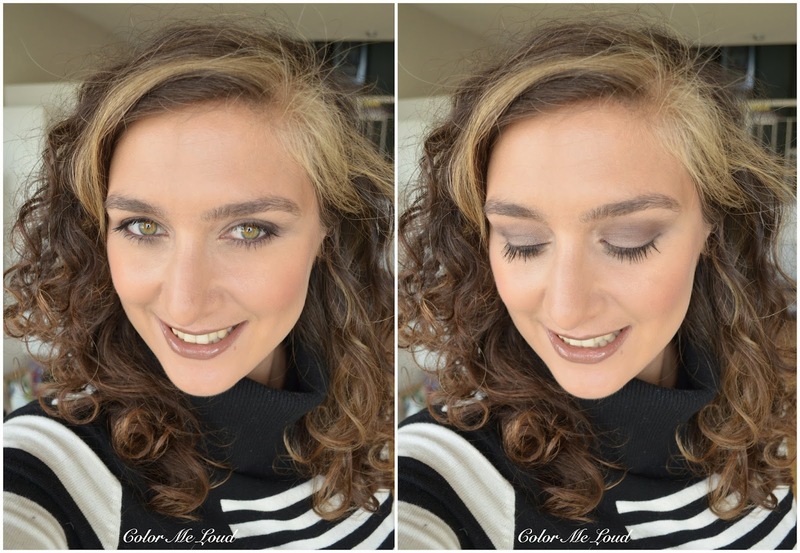 Here is a quick review, swatch & FOTD of one of my latest acquisitions, Gucci Magnetic Color Shadow Quad #020 Tuscan Storm. I have presented #40 Autumn Fire a few weeks ago when the line just launched. I was happy about the quality so decided to order one from their online boutique. The reason why Tuscan Storm caught my eye was because it looked like a great natural quad which I can wear on a daily basis. I also thought it could be combined with the crazy lipstick colors I am determined to try this fall, like MAC Matte Lipsticks. 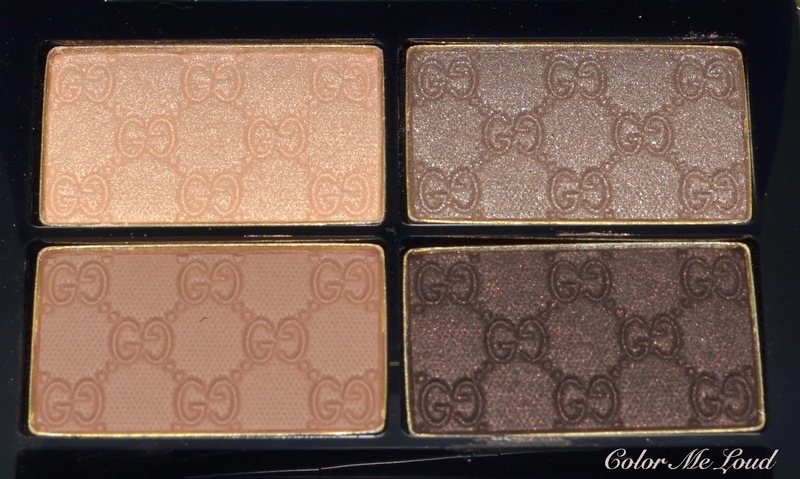 I was in search for a palette which is not too warm nor too cool, not too shimmery nor too matte. I am happy to report that Tuscan Storm fits the bill. I have expressed my feelings about the packaging at my previous post. All in all I like it, only the round edges started to bother me. I like concrete minimalistic designs and the roundness started to look like not that modern. It might be just me though since the quality and luxury feel are certainly both there. Top left: A light champagne/gold with shimmery finish. Although the shimmer is quiet linear, it doesn't look frosty. 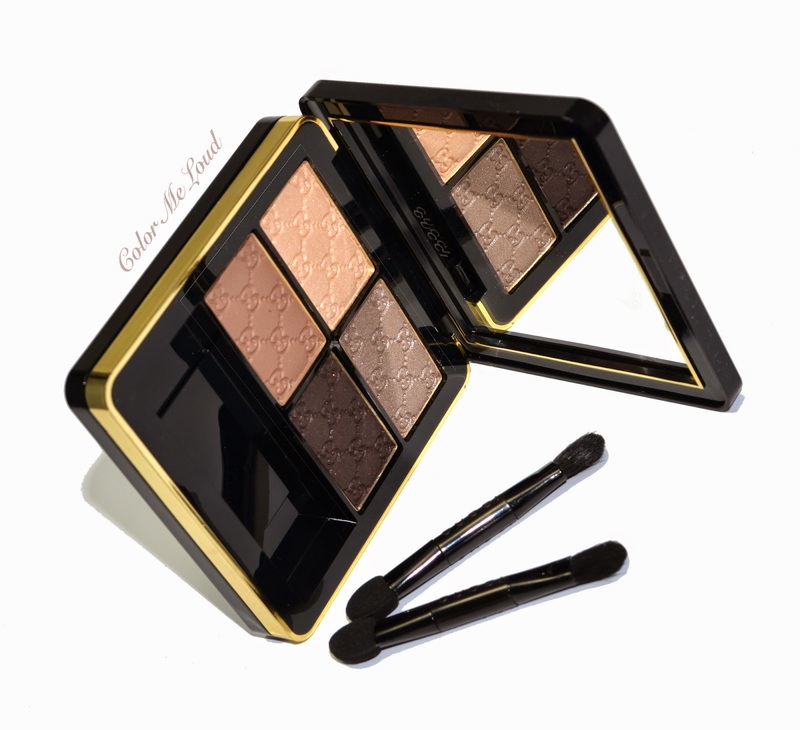 A great highlight shade for inner corner and also under the brow bone when lightly applied. Top right: The star shade of this quad, a lovely natural taupe with very complex shimmer. This is great to apply all over the lid to have a natural look which is not flat nor boring. Bottom left: Mid-toned natural brown with matte finish. Great shade for contouring. I was afraid that this would pull too warm but happy to see that it isn't. Great shade to apply at the socket before deepening it with the darker shade. Bottom right: A very deep cool brown with subtle golden/brown shimmer. The shimmer in this one is very understated so the shade works both as a liner or to add drama to the eyes. My only problem with this particular one is some fall out. Since the texture is very smooth, it blends a bit too much and ends up under my eyes. This is why I always like darker shades a little drier and stiffer since they are then easier to work with. Below I applied the magic taupe all around the lid and the highlighter under my brow bone and on the inner corner of the eyes. I then went to deepen the crease just slightly with the matte brown. I wanted to add a little more drama with the darkest shade which unfortunately didn't layer so well and ended up not showing too much. Next time I will first start off with the darkest shade and go from there inside. This usually helps if I want to increase the drama level. I coupled this look with Urban Decay 24/7 Eye Liner in Twice Baked. I liked how this Sepia almost mono color look turned out to be. Tuscan Storm is a quad I can use especially if I want to go for an interesting lip shade, such as this one. 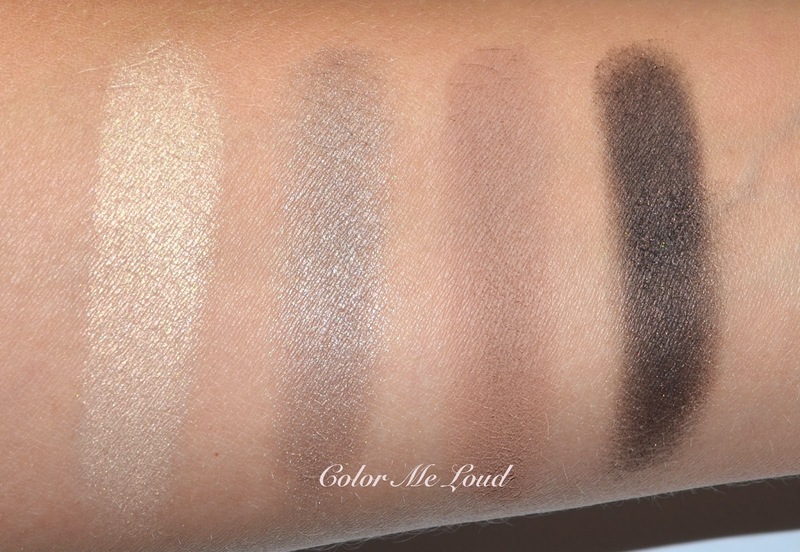 Also check out other swatches and reviews of Tuscan Storm of Jenny and Sonja. 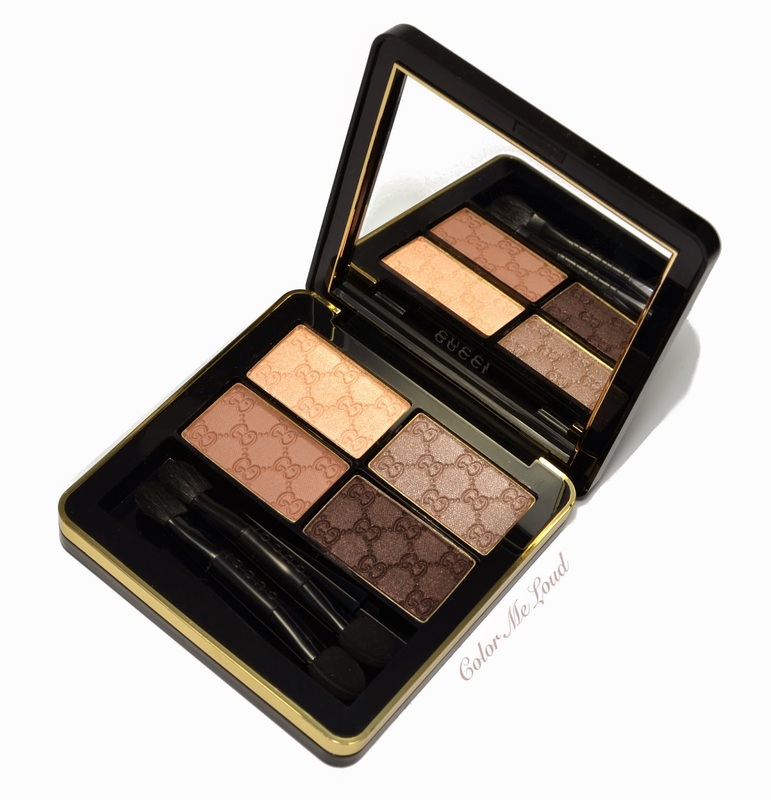 Final thoughts: A great everyday quad which is not too boring nor too shimmery. The shades and the texture variation is great. One thing I would change about it must have been the fall out of the darkest shade during application, wished it would have been a little stiffer and not too easy to blend into nothing. That said, I am really loving Tuscan Storm and recommend it to natural eye look lovers. Availability: Gucci Beauty can be purchased from their online store in some of the countries such as Switzerland, Germany, UK, USA and Italy. 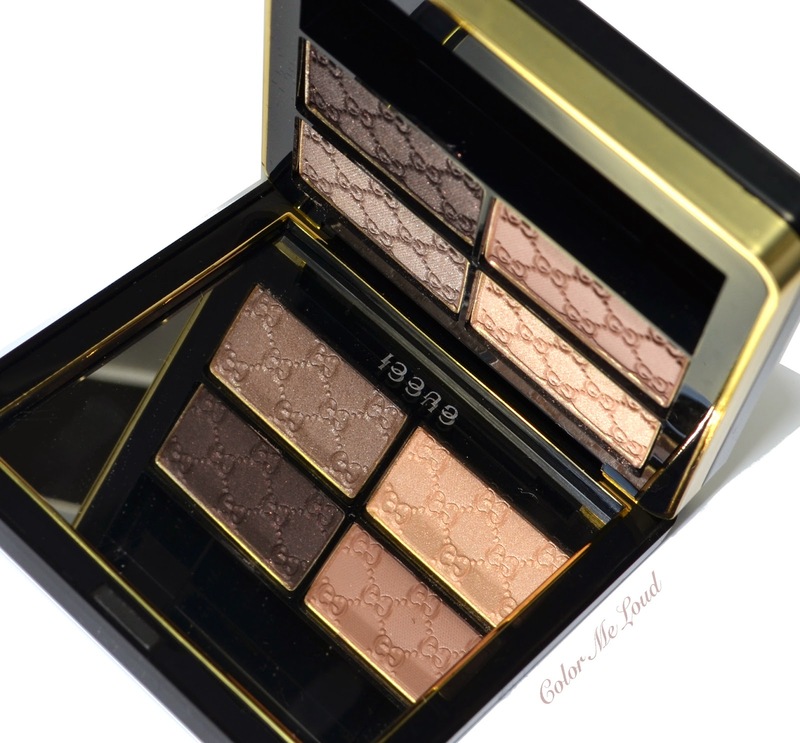 Are you eyeing something from Gucci Beauty? What do you think about round-edged packaging. Love love love this look! You are absolutely right that the quad really helps with interesting lip colours, really balances the whole look! Hey Sara, oh I do really like this one on you! It's not too cool, it's not too warm, and there are different finishes, which is always good in my book! Love it! Love it! Love it! I super love the colors and the packaging. Its light and looks so natural. A must have indeed! P.S. LOVE your lip color!! !